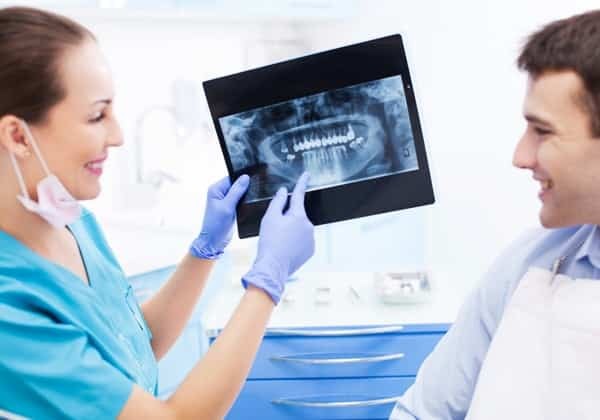 Regular evaluation should be sought from our dentists at least once per year and more often when the ability to maintain has not been apparent or at higher risk. If the protective state has been rendered inadequate, the resultant damage can compound rather quickly. As such, yearly evaluation is well worth assessment for compromised oral health regardless of long track records. 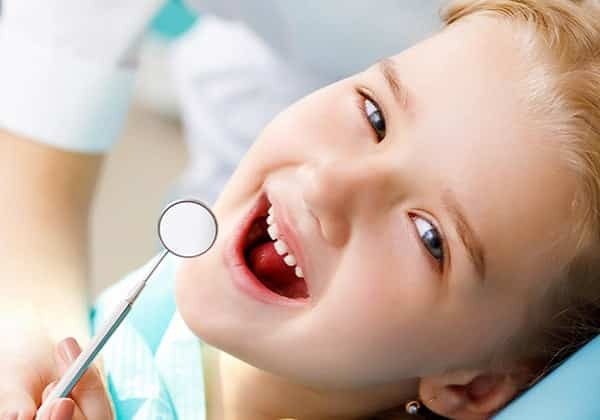 Preventive maintenance with professional oral hygiene visits or cleanings should be sought every six months and again more frequently as recommended. 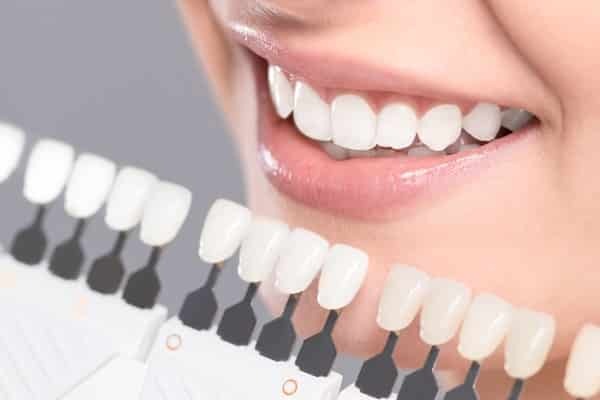 Even with good oral hygiene, the minutes we spend for our teeth each day do not equate to the hours against and the scales are not tipped in our favour. 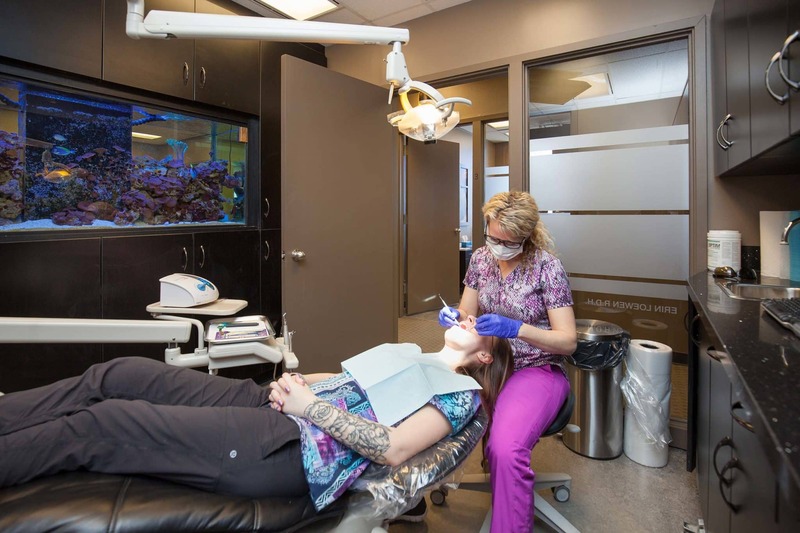 Professional debridement helps keep the build up that harbours bacteria at bay. It further provides a smooth surface which is more resistant to taking on that build up in the first place. Regular professional cleanings followed up with diligent regular home care is critical to counter the constant bacterial invasion attempt that is made by bacteria. 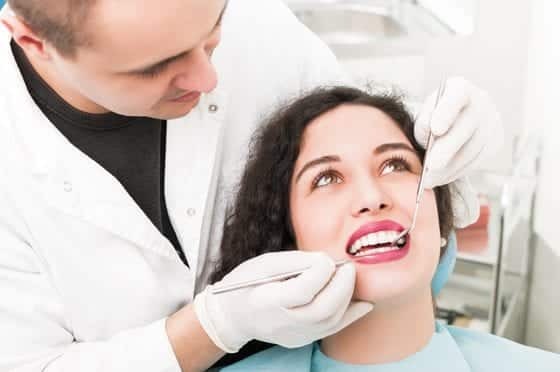 We want to ensure your teeth and supportive structures are being maintained. We require them to be capable of meeting the requirements of forces generated to keep ourselves nourished with eating. If they are not capable of meeting these demands either breakdown happens of the structure or our ability to nourish diminishes. 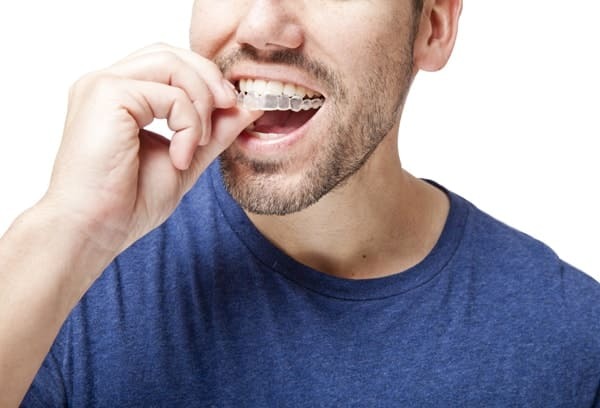 We also generate force on our teeth during times when we are not eating (often unintentionally/ or not to our awareness). Ultimately if this force is not exceeding limitations then we are fine, but if it is, again damage ensues. This resultant damage can be subtle and seemingly unrelated to the underlying cause. Allow us to help identify the subtle helpers and hinderers, customized to each individual, that have acted for and against you to reach the state in which your oral environment resides today. In general, teeth are very robust. If we were to place them on the table-top they would last an eternity. It is always what they are subjected to that causes them to breakdown from their original state in which they were developed or restored. 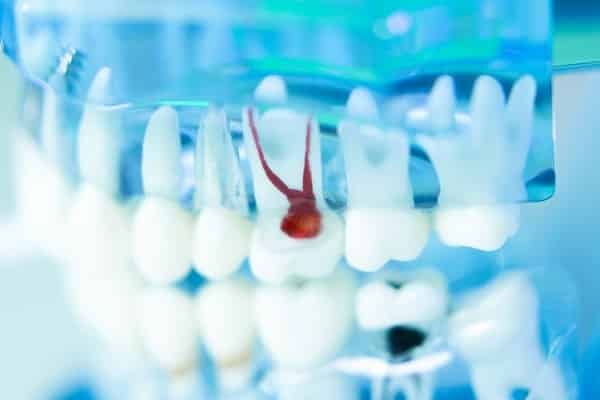 Together, we can work to keep the oral environment in a controlled state that tooth longevity for a lifetime should be easily manageable with confidence. 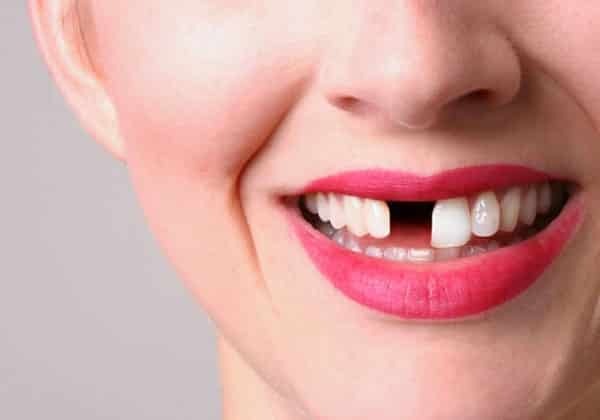 Keep your teeth for life!